Looking for a cosmetic dentistry specialist in Rochester? We have you covered! In 2012, a study done by Kelton for Invisalign, found that many Americans state that teeth are a prominent feature when it comes to what they notice and use to form a first impression when meeting a new person. This is just one of a few studies that have shown a link between the appearance of your teeth and the impression you make on people. If you want to improve your smile, John L. Aurelia, D.D.S., PLLC, in Rochester, can help. 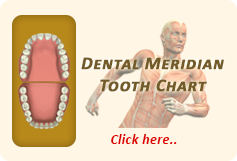 We offer the services of a cosmetic dentistry specialist. Science shows that an improved smile can actually lead to a new job offer or that second date! If you’ve ever wondered what a dentist offering cosmetic dental services could do for you, we can answer that. 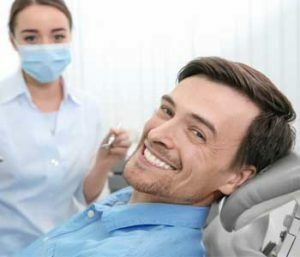 Cosmetic dentistry involves dental treatments that are specifically geared towards improving the appearance of your teeth. This could mean treatments such as teeth whitening, dental bonding, porcelain veneers, orthodontic solutions, and dental implants. Teeth whitening. This is the quickest and most cost-effective way to rejuvenate your smile. If this solution will work for you, we can provide you with in-office bleaching or an at-home solution for teeth whitening that is a drastically improvement over anything at your local drugstore. Porcelain veneers. Veneers are a smile makeover artist’s dream! These restorations cover the natural tooth and work wonders on hiding stains, evening misshapen teeth, fixing chipped teeth, and closing small gaps between teeth. This orthodontic solution is great for adults seeking a way to fix their mild to moderate misalignment issues. The clear, removable, alignment trays are made from comfortable BPA-free plastic and within two years can transform your smile. There are no metal wires or brackets involved, and you don’t have to give up your favorite foods. Great for your self-esteem. Most patients who have their smiles transformed with cosmetic dental procedures report that they interact with the world in a whole new way. Healthier teeth and gums. We often spot underlying dental problems contributing to your smile’s appearance when you consult for cosmetic issues. Because of this, we can fix potential problems that would affect your overall health. Enhanced oral care. 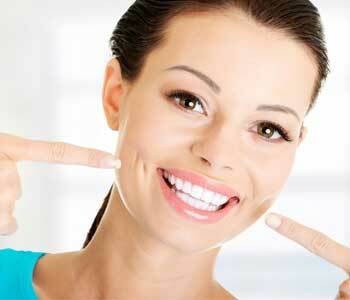 Many patients report that after cosmetic dental work they improve their oral hygiene routine. This leads to a healthier, happier smile. While we are considered a cosmetic dentistry specialist in Rochester, we don’t just offer cosmetic dental services here. We provide excellent dental care using the latest in dental innovations, and we do so for your entire family. Our office is known for a friendly staff and priority for patient comfort. We see each person as an individual, meaning that all treatment paths are designed with your best interests in mind. Get started now on a show-stopping smile! Give us a call today to schedule your individualized consultation. We can help – (248) 243-6044.